Arthritis is a common term used to describe over 100 medical conditions related to inflammation of one of more joints. Symptoms include joint stiffness, pain, swelling, and a decrease in motion. The two most common types of arthritis are osteoarthritis and rheumatoid arthritis. 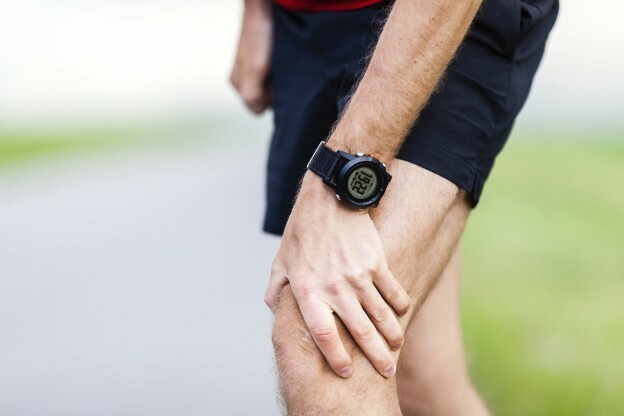 Osteoarthritis, the most common type, is referred to as the ‘wear-and-tear’ arthritis and is caused over time by aging joints, injury or obesity. Rheumatoid arthritis is a chronic inflammatory disorder that typically affects joints in the hands and feet and causes painful swelling. Rheumatoid arthritis occurs when your immune system mistakenly attacks your own body’s tissues, causing problems with joint pain. Myth #1 – Arthritis is an adult’s disease. While more common in adults, nearly 300,000 children in the United States have been diagnosed with arthritis. Juvenile arthritis, while treatable, can cause symptoms such as fever, rash, and eye inflammation. Myth #2 – Any doctor can treat arthritis. Rheumatologists, specialists in arthritis and rheumatic disease, can provide treatment options for issues with joints, muscles and bones. Myth #3 – Those with arthritis are limited. Every individual experiences arthritis differently. The disease can interfere with one’s physical ability but with pain and symptom management, some individuals are able to continue normal activities of daily living. Maintaining a healthy weight and utilizing exercise routines may help strengthen joints and improve one’s mobility. VNA of Ohio offer physical therapy programs to strengthen joint function and mobility and/or recovering from orthopedic surgery. Learn more about VNA of Ohio rehabilitation therapy services, or call us today at 1-877-698-6264.